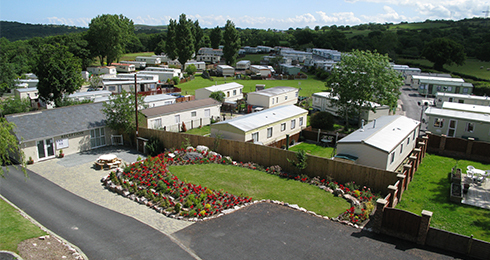 Your journey into Static Caravan Ownership will be very exciting and rewarding. Especially if this is your first purchase, you might be a little confused or unsure how it works and what the best options are for you. Therefore, please find examples of some important questions that you may want to ask yourself as you decide which caravan you want to buy and which park you want to use. We’re very proud of our customer-focused service, which is designed to help you find your ideal caravan in the easiest and most straightforward way. Help you get moved in, normally within a week! So, if you are looking to buy a new or used Static Caravan in North Wales, we are only a phone call away and are ready to help. Who will use it with you? Will it be spacious enough for everyone who will use it? What’s the colour scheme like? Is it a cash or finance purchase? How long are the funding plans? What’s the cost of finance? Can you repay the finance early? How long can it stay on the site? Do the facilities suit your requirements? Do you pay extra for gas, electricity, water and rates? Are there any ‘hidden costs’ like administration fees, winterisation, safety tests etc? 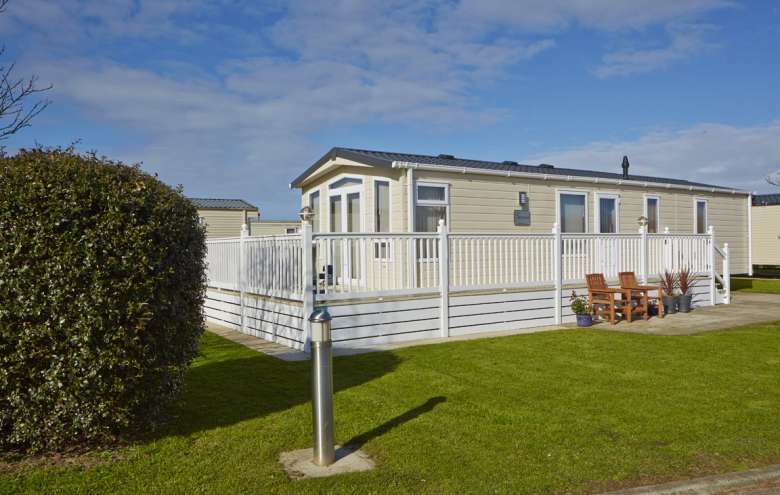 Can you rent the holiday caravan to friends and family to offset the running costs?